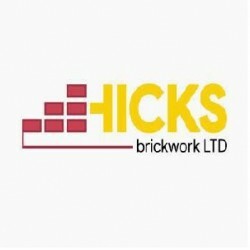 Search for a local Builder in Cornwall below or alternatively you can post your job so they find you! joined Feb 19Received 39 leads! 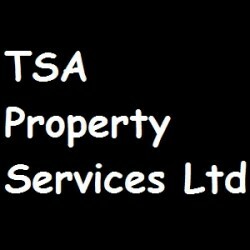 Building & Extensions, Builders, Building Refurbishment in Saltash, Cornwall. Groundwork Contractors, Builders, Driveway Contractors in Redruth, Cornwall. 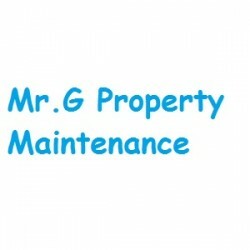 Property Maintenance, Builders, Fascias, Soffits & Guttering in Penryn, Cornwall. 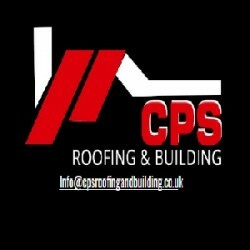 Roofers, Builders, Building & Extensions in Launceston, Cornwall. Building Refurbishment, Builders in Truro, Cornwall. Building & Extensions, Builders in Pentewan, Cornwall. 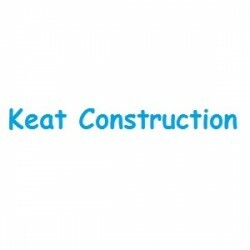 Kitchen Installation & Supplies, Builders in Bude, Cornwall.